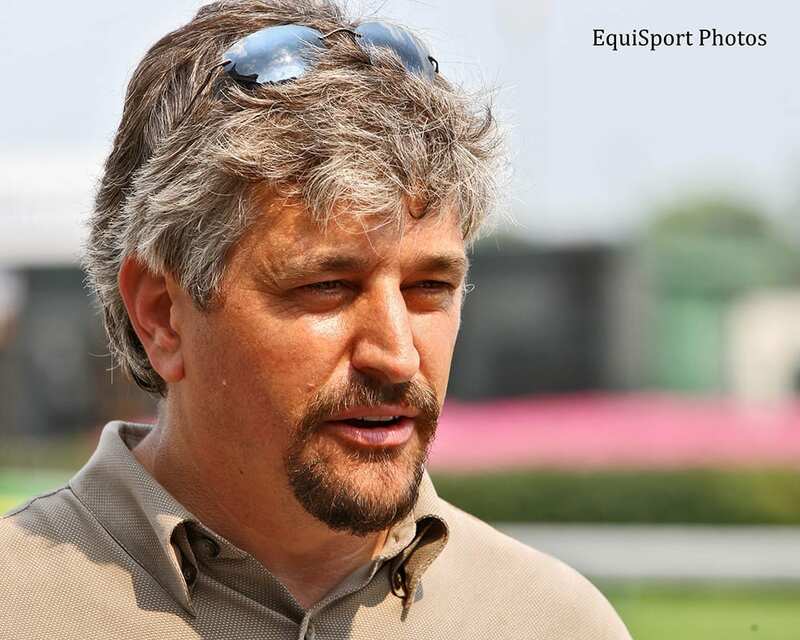 In an interview released Friday with NBC's Bob Costas, trainer Steve Asmussen addressed the accusations that came out of an undercover investigation of his barn by PETA. Asmussen told Costas he welcomes the opportunity to defend himself from the charges in court, and hinted that he might sue PETA for their accusations. Asmussen won the Kentucky Oaks Friday afternoon with Untapable. This entry was posted in The Biz and tagged 2014 kentucky derby, 2014 kentucky oaks, Bob Costas, NBC, nbc sports, PETA, steve asmussen, undercover PETA video by Paulick Report Staff. Bookmark the permalink.